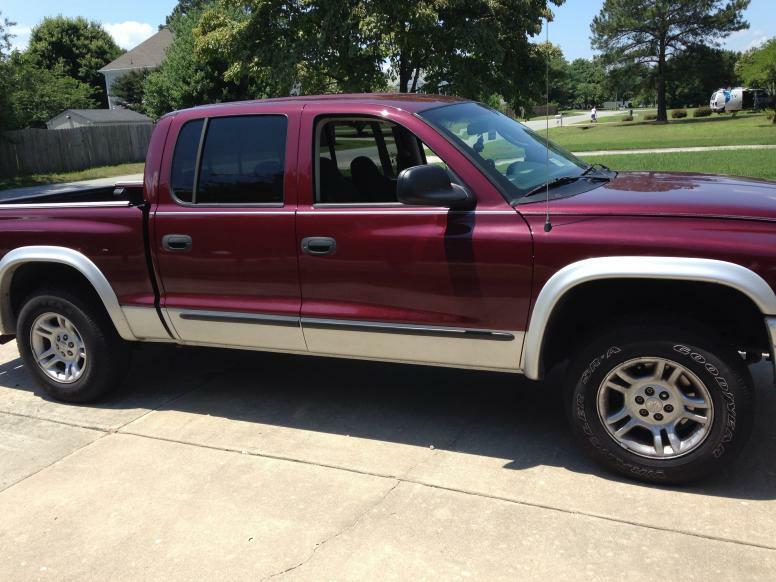 2003 Dakota SLT 2wd. 4.7 V8. 93,000 miles. Has new water pump serpentine belt 4 brand-new ball joints sway bar bushings front shocks and new tires in the front,back tires 90%. Has 2" leveling kit in front. Have receipt for tires and alignment from tire city. Truck has 35% window tent all around. $6400,would like a 4 door car. 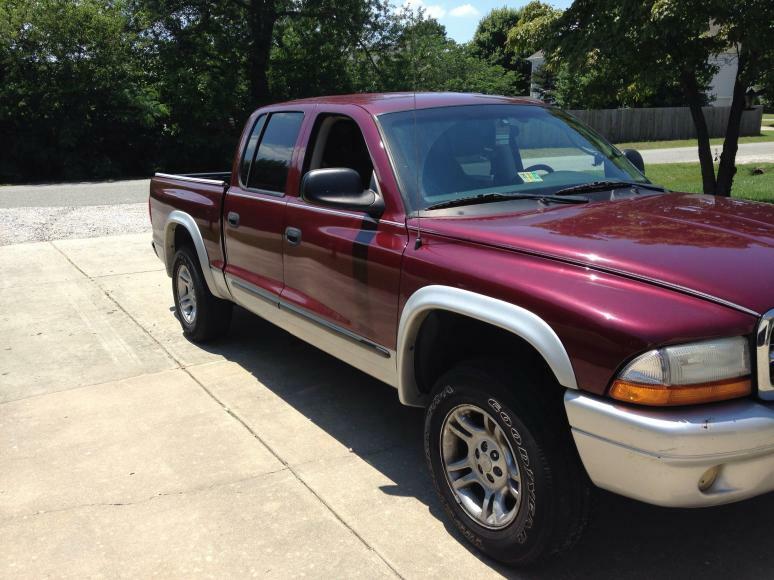 98 Dodge Dakota SLT VGC Low Miles! !